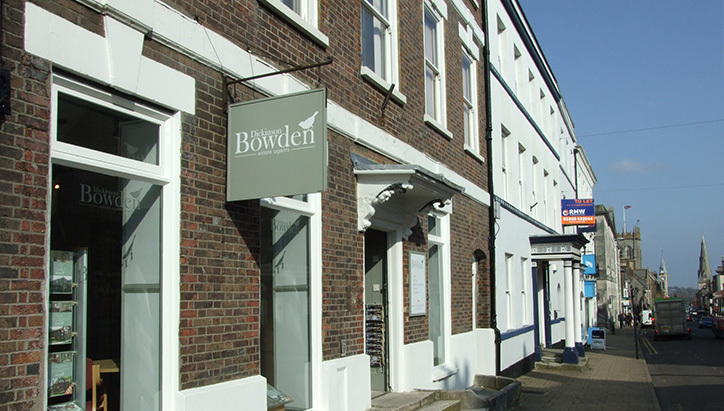 Dickinson Bowden has extensive experience with regards to block management and currently manages numerous blocks of flats and apartments across Dorset. Although these may range in size and location, our bespoke services are always carried out with the same levels of pride and efficiency in every instance. The comprehensive service that we offer is tailor made to suit the needs of the individual Management Company. Dickinson Bowden takes instruction from the Chairman of the Management Company and deals with the administration and maintenance of block affairs, in a Company Secretary role. 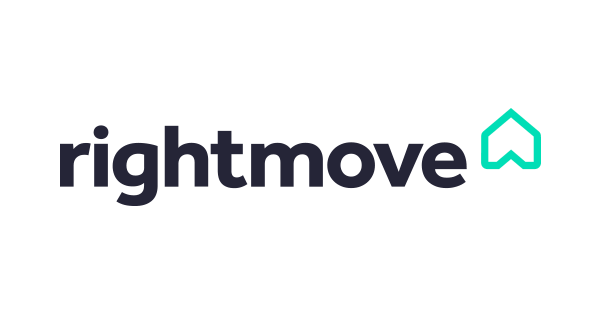 It is very important to us to ensure the needs of each block are attended to in an efficient manner, ensuring both owners and tenants are kept up to date where necessary. It is our team’s commitment to ensure that our blocks remain a very pleasant and safe place to live. If you would like to learn more about how we could support you and your fellow directors in running your management company profitably and efficiently please do not hesitate to contact us, we will be happy to hear from you. Dickinson Bowden will take instruction from the Chairman of the Management Company. We would deal with the administration of the Company affairs on behalf of the	Directors. Deal with submission of Companies	House Annual Return, the appointment and termination of Directors	forms for Companies House etc. File the annual accounts with Companies House on time. Deal with obtaining quotes for any works required, renewal of contracts, renewal of insurance, fire	risk assessment, asbestos survey etc. and day to day maintenance in	the common areas e.g. window cleaning, gardening, gutter cleaning, drains etc. Section 20 notices for ‘major works’ are	incorporated when necessary. Arrange Directors and Officers Liability Insurance Cover, if necessary. Deal with lease extensions and freehold purchase in conjunction with a solicitor. Maintain day to day accounts,	administer Service Charge requests and set up standing order payments for their collection. Monitor expenditure. Prepare draft accounts in	readiness for the annual end of year accounts, together with requirements to Companies House. Prepare and distribute notices for the Annual General Meeting. Attend this meeting and take minutes	for distribution to members. Liaise with solicitors and respond to solicitor enquiries regarding the sale of individual properties and any enquiries regarding assignments and licences. (Separate fee payable by vendor normally). An annual budget would need to be	worked out based on existing annual expenditure, proposed	maintenance and sinking fund contributions plus secretarial fees. Offer the services of our	surveyor if requested. Separate fee payable depending on the nature	of the work.